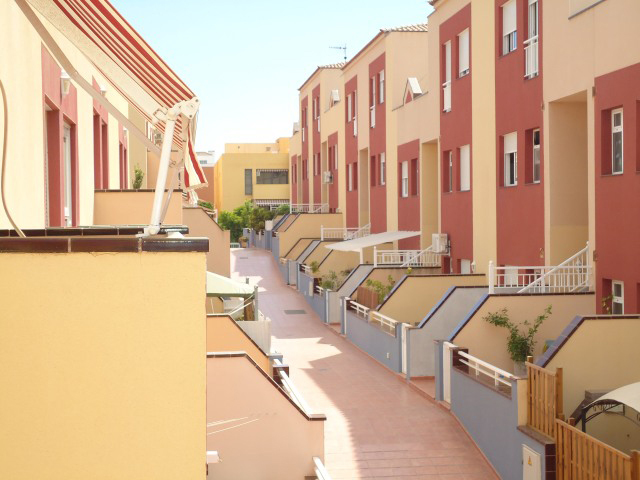 In a very well-kept and green area you find this duplex apartment in Costa del Silencio. 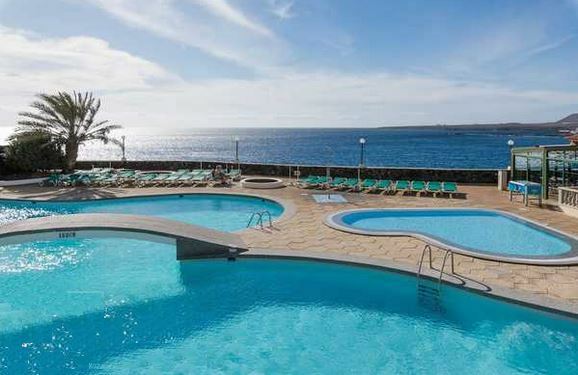 For the price, quality is a top apartment and location for their own use and investment. 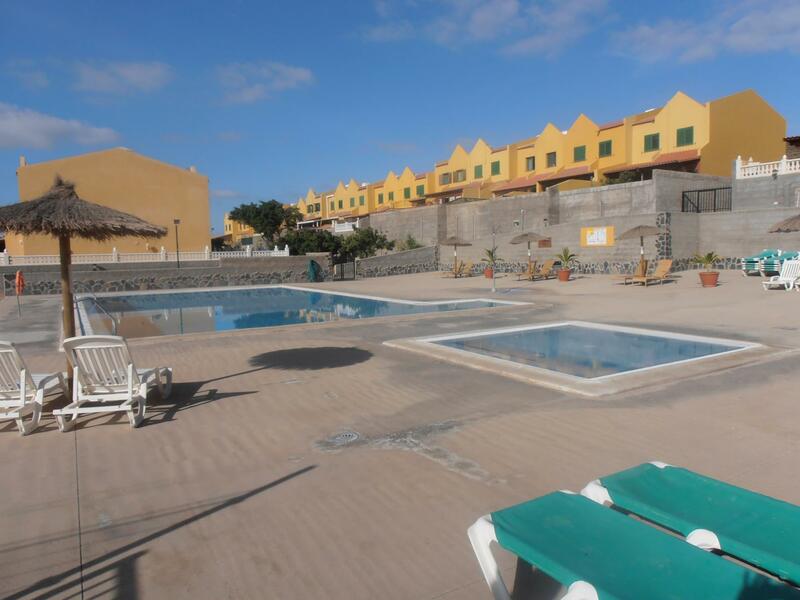 One bedroom apartment in Costa del Silencio. 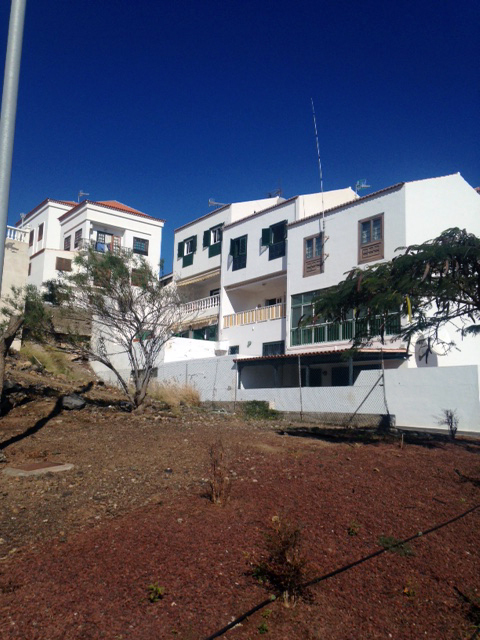 Two bedroom apartment in the center of Los Gigantes, near the port, terraces and restaurants. Very cozy house that needs a modern touch, perfect to rent out long term.